Bitcoin currency has become the way to manage online bookie sportsbooks. Any agent that hasn’t already decided to jump on Bitcoin might be left in the dust. There are plenty of advantages to using Bitcoin as your online currency. Let’s get into some of those advantages. First, I remind readers exactly what Bitcoin is. Bitcoin currency is a digital currency that uses a blockchain to determine what products are bought, when things are paid for, etc. What’s Advantages of Bitcoin Currency? Bitcoin is peer to peer – What this means is that there is no middle man. Bitcoin allows for player to agent transactions. It’s almost as if a player has handed over an envelope full of cash. Because it’s peer to peer, pay per head agents mustn’t pay credit card transaction fees. Transactions are irreversible – Once they happen, they can’t be undone. Credit card companies can’t block any transactions. This should give peace of mind to any players who fear having to discuss online gaming transactions with their credit card companies. Bitcoin transactions are instantaneous – Okay, Bitcoin transactions aren’t exactly instantaneous. They do happen very quickly. So, not only is the transaction irreversible once it occurs, it also occurs quickly. What it means is that if you make a withdrawal via Bitcoin, your withdrawal will happen right away. Blockchain technology – I mentioned blockchain technology above. I think it’s important that all per head agents understand how much safer blockchain technology is to traditional credit card transactions. The more safeguards agents can present to players, the more likely agents are going to be at attracting players. This is specifically true for pro players. Bitcoin’s blockchain technology all by itself could be a reason for a pro player to send his business to you. No withdrawal fees – There are no withdrawal fees for Bitcoin payments. This might be the most important factor for you, the per head agent. All Bitcoin withdrawals occur without a fee. Because PayPerHead doesn’t have to pay credit card fees, neither do agents. Bitcoin is safer, faster, and more private than working through a credit card company. That sums up the power of Bitcoin. 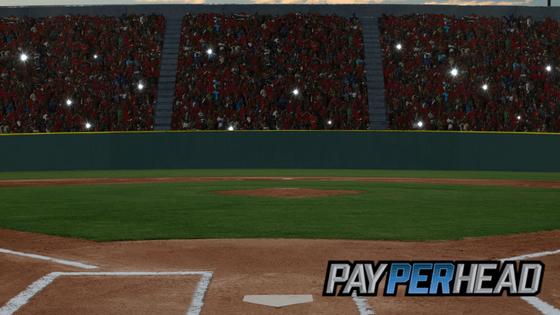 Getting more out of your sportsbook software is important if you want to be successful. 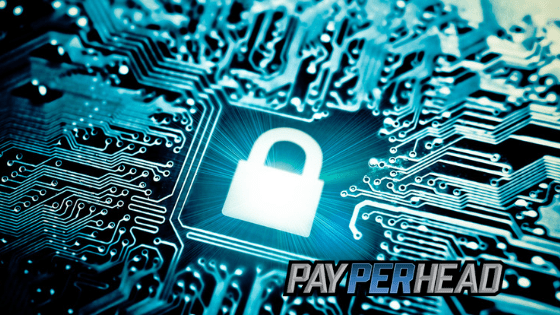 With removing the withdrawal fees, PayPerHead.com continues to ensure their agents get the most out of their business. Make sure you have the right software for your online bookies business. 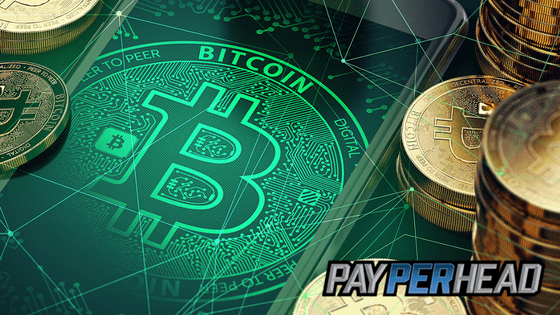 Join PayPerHead.com today and don’t worry about the Bitcoin fees – worry about your book, and your cash.